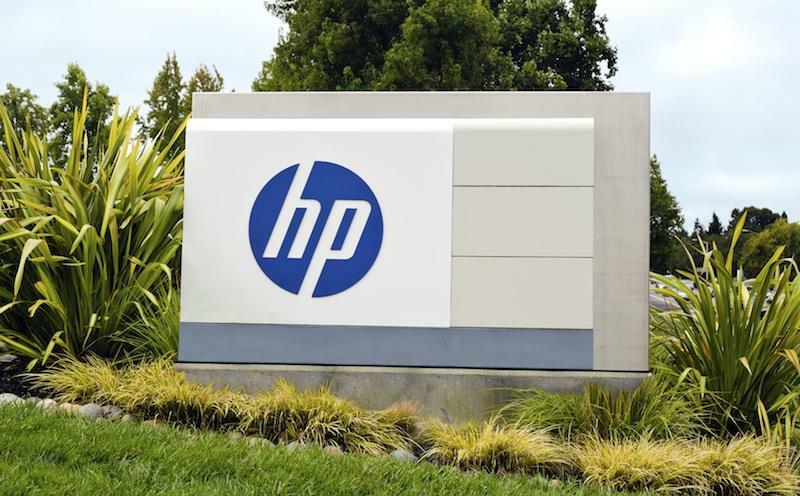 Technology giant Hewlett-Packard has announced it will be combining its PC and printer divisions in a move to reduce costs. The new combined unit will be headed up by Todd Bradley, who has led the PC group since 2005. Vyomesh Joshi, who headed up the printing group, will be retiring after a 31-year career with HP. The shift was first reported yesterday by AllThingsD, citing unnamed sources. HP made a formal announcement today. The move is one of the first major steps taken by HP’s latest CEO, former eBay head Meg Whitman, who stepped into the role in September 2011. At that point, HP had already announced it was killing off its not-yet-born webOS business and was mulling selling its PC business entirely — a move that likely contributed to former CEO Leo Apotheker losing his job after less than a year. By October, Whitman had decided to keep the PC business in house, but it wasn’t clear how she planned to enable HP to operate profitably in the field. HP is the world’s largest manufacturer of PCs, but its PC sales have dropped nearly six and a half percent since 2008, and as HP has trimmed its margins operating income from PCs has remained stagnant at $2.4 billion. Nonetheless, HP still racks up almost $40 billion in PC sales every year. The printing division also faces challenges: where printers and supplies used to be a high-margin field for the company, both businesses and individuals are increasingly sharing photos and documents online rather than printing. Overall, the printing division has seen its revenues drop some 13 percent since 2008, when the company reduced the number of units in the printing group in a separate cost-cutting move. However, HP’s printer business still has an operating profit of $4 billion. HP has made no indication whether combining the two units will lead to layoffs; the company employs nearly 350,000 people worldwide. HP laid off about 4,400 people during a shakeup of its printing and PC businesses in 2009. HP also announced changes to its marketing, communications, and real estate operations. HP’s annual shareholder meeting in takes place today.